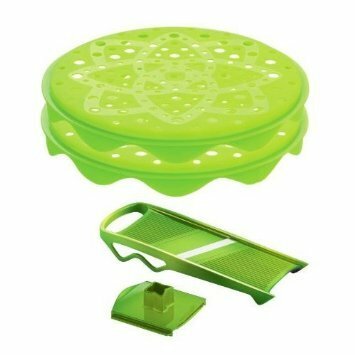 So, I totally just found out that people can make their own potato (and other vegetable) chips in their microwaves -- with the aid of kitchen "thingies" we'll call "crispallalos". On second thought, let's call them "crispers". 'k? 'k! 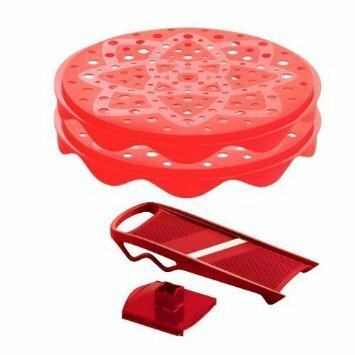 Chip maker trays for your microwave, like the what is shown to the right. 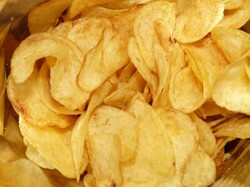 Chips can be a "party starter"! Snackin' can be fun. Be sure though, that when you snack, it is in a healthy way. I know a thing or two about junk food, as I have eaten plenty! These days, I am all about living awesome -- living unusual, exceptional. As such, I want to be healthy -- fit! Conducive to that (who talks like that! ), are healthy snack options, because we all need a snack sometimes! If you ever see me out and about with some fatty snack in my hand, do me a favor? Smack that bad snack to the floor! I don't need that kind of snack no more! ;) (Bad grammar? Sure! Rhyme? Most definitely, mon ami!) See you on the crisp side! That's a great tip! had no idea it can be done! Many thanks. 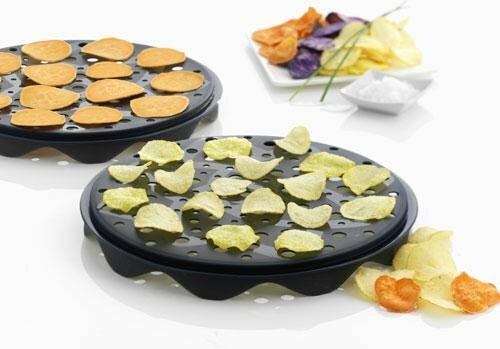 What a great idea to make your own chips!